East Doncaster at Tunstall is a neat, single level, spacious 2 bedroom villa unit that provides fully furnished short term accommodation. 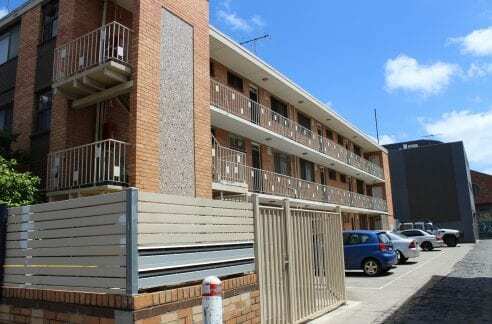 It is suitable for business travelers, tourists or families as an affordable short stay accommodation option in eastern Melbourne, just 22 k from the Melbourne CBD. It is only a few minutes’ walk from local shops & public transport. 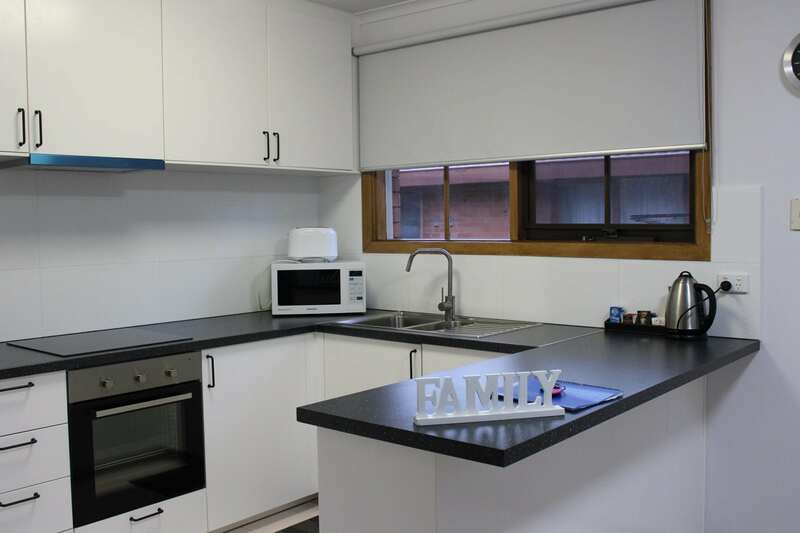 East Doncaster at Tunstall spacious interior has a newly renovated kitchen with a connected dining & living area.The fully equipped kitchen has a fridge, induction stove, oven, microwave & dishwasher. There is a flat screen TV in both the lounge & bedroom 2, wireless internet (NBN), washing machine & clothes drier, gas ducted heating, & an air conditioner in the lounge. Tunstall has 1 queen bed & 2 single beds with built in robes in both bedrooms. A cot is also available upon request. The shared bathroom has both a shower and separate bath & a separate toilet. There is a single garage and additional parking for 1 car next to the unit. A starter pack of toilet paper, detergent, washing powder, tea, coffee & milk is provided, as well as 1 set of towels per person. A daily or weekly service is available at an additional cost. 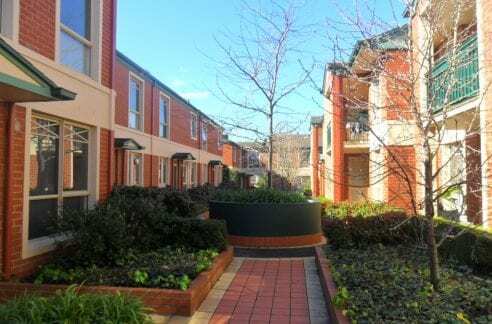 East Doncaster at Tunstall is only a few minutes walk from the the Doncaster Rehabilitation Hospital & the attractive Tunstall Square shopping centre with its large supermarket, banks, variety shops & cafes. There is a connecting bus service to Westfield Shopping Centre with its glamourous shops & theatre complex & the Manningham Function Centre. This villa unit is also close to many recreational facilities. The Rieschieks Reserve Athletics Track, Aquarena & beautiful Ruffey Lake Park with its walking tracks & great children’s playgrounds are nearby, as well as a number of other parks & children’s playgrounds. 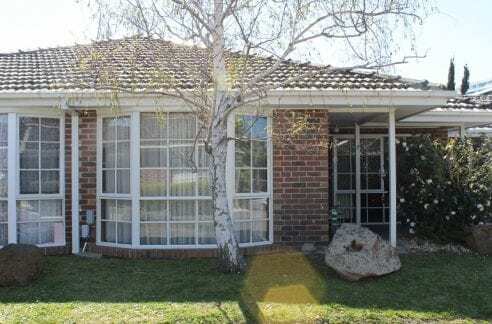 East Doncaster Primary School is within easy walking distance, and the Eastern Freeway/ Eastlink is a few minutes drive away. Buses connect directly to the city or the Nunawading train station. 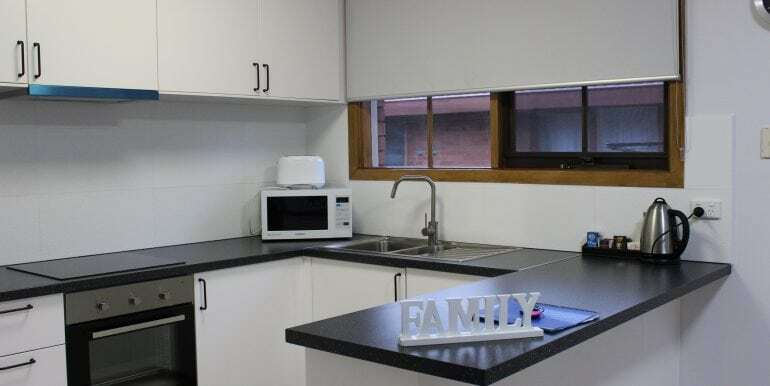 East Doncaster at Tunstall is only a short train or bus ride to the excellent private schools located in the inner east such as MLC, Trinity, Scotch, Genazzano, Fintona & Camberwell Grammar. Box Hill TAFE, Swinburne & Deakin universities, Monash, Melbourne and RMIT are easily reached by public transport. Box Hill Hospital, Mitcham & Epworth Eastern Medical Centre are all only a few minutes’ drive away. East Doncaster at Tunstall has easy access to Box Hill, Doncaster, Lilydale, Bayswater, Dandenong and Waverley & yet is only about 25 minutes from the Melbourne Central Business District, the south eastern suburbs & Mornington Peninsula via Eastlink & the Eastern Freeway. For the tourist, the Yarra Valley Wine District & the Dandenong Ranges, Phillip Island, beaches and food of the Mornington Peninsula are all an easy car drive away.